In every urban neighborhood across America, there is a place where young black men gather to fellowship. This is the one place where they can talk about the stress of the day, argue about sports, their latest female exploits, and play Madden all while getting a fresh line up before the club. This place is theirs, a spot to chill amongst homeboy’s and not worry about what’s going on in their life or the outside world once they step through the doors. This place is the Barbershop or the shop as it is affectionately called. This is the one place a young black man can come and be himself, unload his cares of the day and look good doing it. 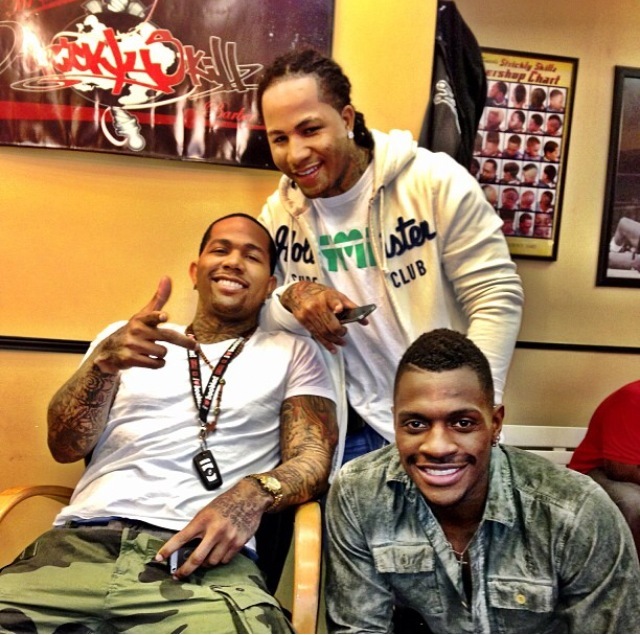 The barbershop is a cornerstone in urban culture. It is more than a place you come for a quick shape up and a urban barber is more than just a hairstylist. The shop is a home to its clients and your Barber is more than a Barber, He is a counselor, a friend, and a therapist. The barbershop is a man’s home away from home. In the New York Borough of Queens, there is such a place, where a client can come in at 12am on Christmas morning with a 30 minute time crunch and have 2 Master Barbers cut his hair at the same time. It’s a place where a New York Knicks player can come to hang out amongst his brethren. With so many barbershops around the city of New York, Strickly Skillz Barbershop has set the standard of what a Barbershop should be. It’s the place where you can get a fresh cut and relax amongst friends. Sam Sneed, turned an empty space once destroyed by fire in the heart of the neighborhood where he grew up into a money making machine. 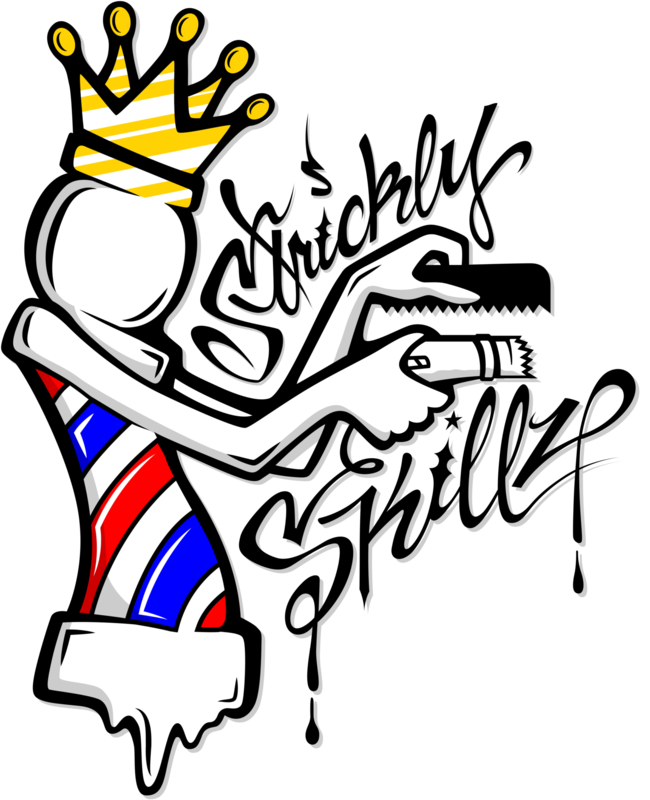 Strickly Skillz is more than just your typical Barbershop because Sam and his team of barbers, who include younger brother Z, take the art of barbering with a seriousness that keeps their doors revolving until after midnight 6 days a week. The difference between Strickly Skillz and other barbershops around the country is the camaraderie Sam has built with his barbers and his clients. They have adapted a lifestyle of WORK HARD, PLAY HARDER. They give 100% of themselves to their craft and their reputation therefore they reward themselves handsomely as a team. Sam Sneed makes it a point to build lasting relationships with his barbers by taking as many as 4-5 weekend Vacations a year as a shop because without a team dedicated to the craft, the business suffers. These extensive vacation times doesn’t hinder the business Strickly Skillz put out because they have built a reputation amongst their clients that makes going to any other shop unfathomable. Strickly Skillz: The Life will follow the lives of the Strickly Skillz barbers as they showcase why they are the reigning kings of the Queens Barber community. 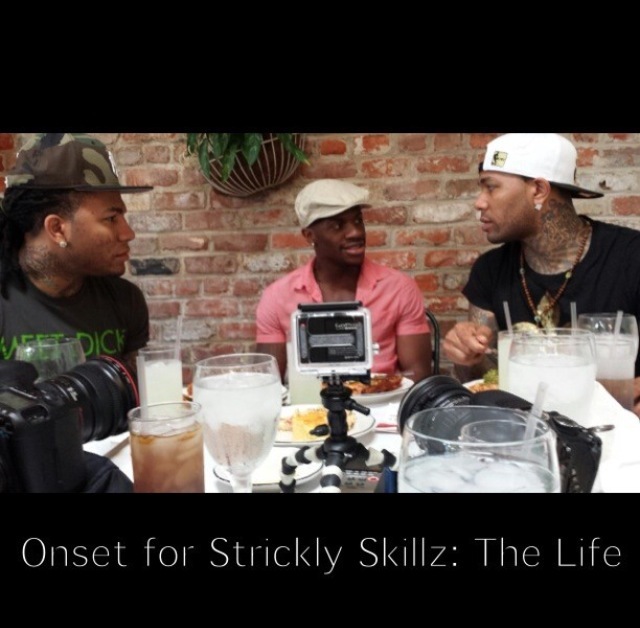 Strickly Skillz is more than a barbershop. It’s the place where an older brother can set an example for his younger brother as well as provide an opportunity for him to shine; it’s a place where a young cocky barber can spread his wings. It’s a place where woman can come get their son’s hair cut all while watching the view of man candy working the chair. It’s a place where the female clientele is in as high numbers as men clientele. Where a rapper, NBA player, or a NFL star can come chill without the hounding of celebrity life. 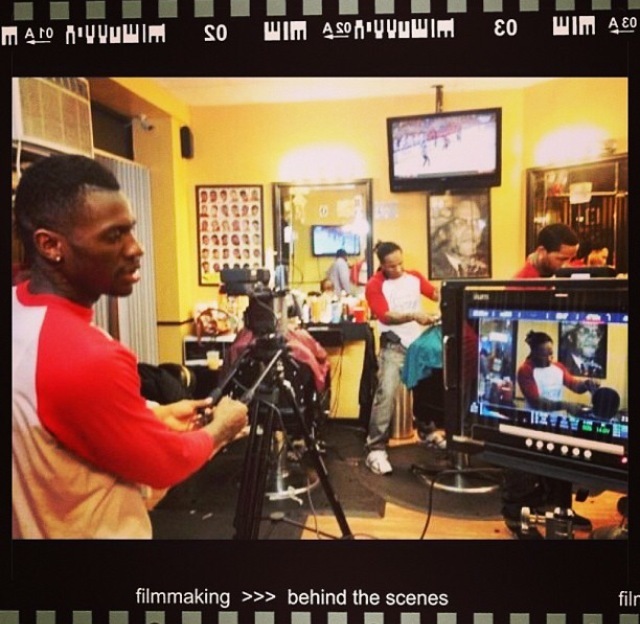 Strickly Skillz is more than a place to get a haircut, for its Barbers and its Clients it’s a way of life.